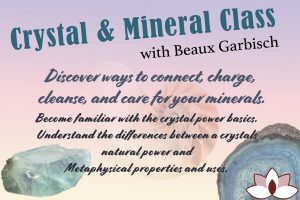 In this introductory course you will become familiar with the crystal power basics. You will also understand the differences between a crystals natural power and it’s Metaphysical properties and uses. Take a journey to the center of the crystal. 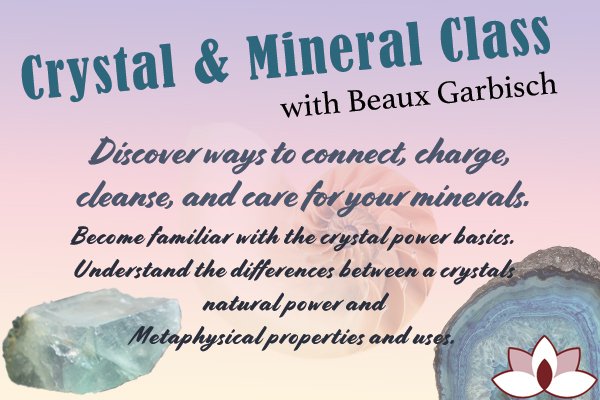 Explore the uses of minerals, how to understand and determine their properties. 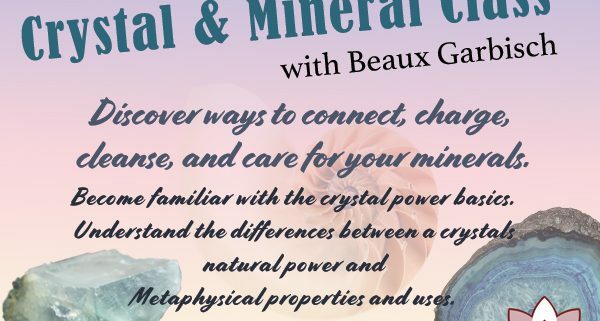 Discover ways to connect, charge, cleanse, and care for your minerals.